Covenant Relationships: Silence the Jonah in You!!! We may wonder, why is God willing to save that lady who spent her years sleeping with any man that winked at her, by giving her such a fabulous husband, while we are still fighting off the devil's candidates? Why is God willing to bless that man with a job when he spends his days playing video games and ignoring the word of God? Why is God willing to bless those who do not worship him or even spend time building a relationship with him? I imagine this is how Jonah felt when God asked him to go to Nineveh. Nineveh? The land of people who terrorised the Israelites for years? The land where everyone did as they please and acted like there was no day of reckoning in their future? That Nineveh? No way! He must have heard God wrong. Many of us are like Jonah; God places something in our heart for someone, and simply because we feel that person is undeserving, we are unwilling to follow God's instructions. How can I give the lady who made me look bad in front of the boss a lift? How can I give my change to the beggar on the street when he has two legs and two hands, why can't he go find a job? 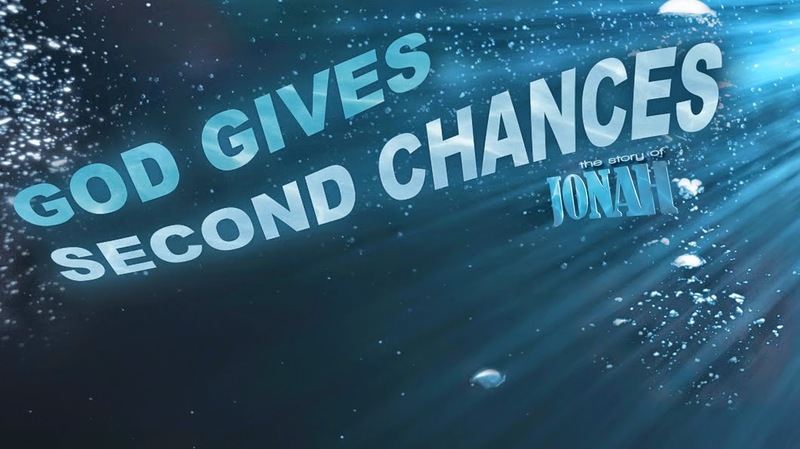 It's time to silence the Jonah in you! Why? Because you are not in any way qualified to determine who is deserving of mercy and who isn't. God's grace is abundant for us all, and he rejoices when lost sinners come to his throne of grace. Your kind deed, irrespective of whether or not the person is deserving can add to the numbers of those worshipping God, spreading his word and praising his holy name. Don't let the Jonah in you steal away the joy that comes from winning souls for Christ through our words and deeds! Silence the Jonah in you!